Hi there, shutterbugs. We’re doing a few extra photography-themed posts this week — more than usual, anyway. 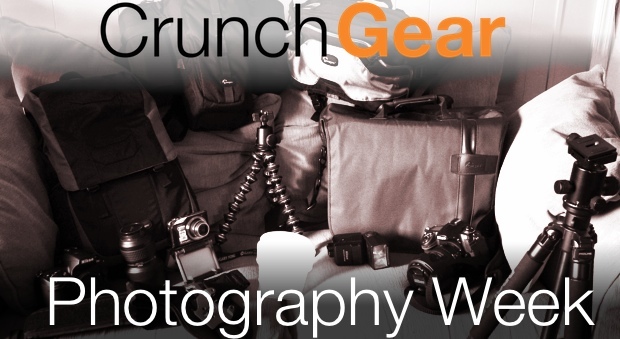 We just couldn’t hold in our gear recommendations, shooting techniques, and general photography advice any longer. We’ll try to get some posts in for photographers of every level, but because there are so many new shooters out there, we’ll be aiming at the relatively green hobbyist, perhaps with her first DSLR. Coverage will be slightly Canon- and Nikon-themed, since that’s what Dave and I (the principal photographers here at CG) shoot. For in-depth camera reviews, including systematic testing in facilities for that purpose, we of course recommend dedicated photography sites like DPReview, and we’ll post a few more of our favorite sites later in the week. In the meantime, we hope you enjoy our humble shooting techniques, camera and lens recommendations, and everything else. You can find all our coverage (starting with camera recommendations for several common budgets) here at the Photo Week 2010 tag.